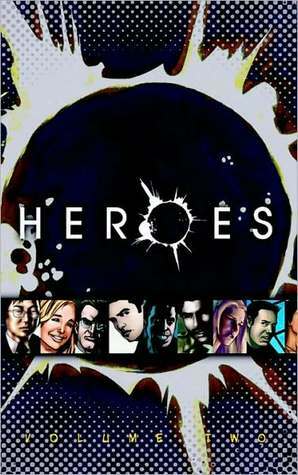 I have come to the Heroes party late, only having discovered the series this year (2017) on Netflix. I binged all four seasons and then bought the box set and watched them all again. 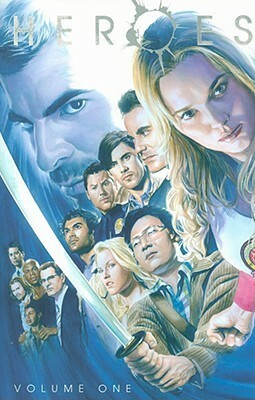 Now I'm two episodes shy of finishing season one of the reboot. Naturally, I sought all things Heroes, which led me to these graphic novels, plus some novellas. I have really enjoyed these web comics. It's great to see little snippets of the characters' pasts, or things they were up to between episodes. Quick and easy to read, they provides a wonderful bonus for fans of the show.